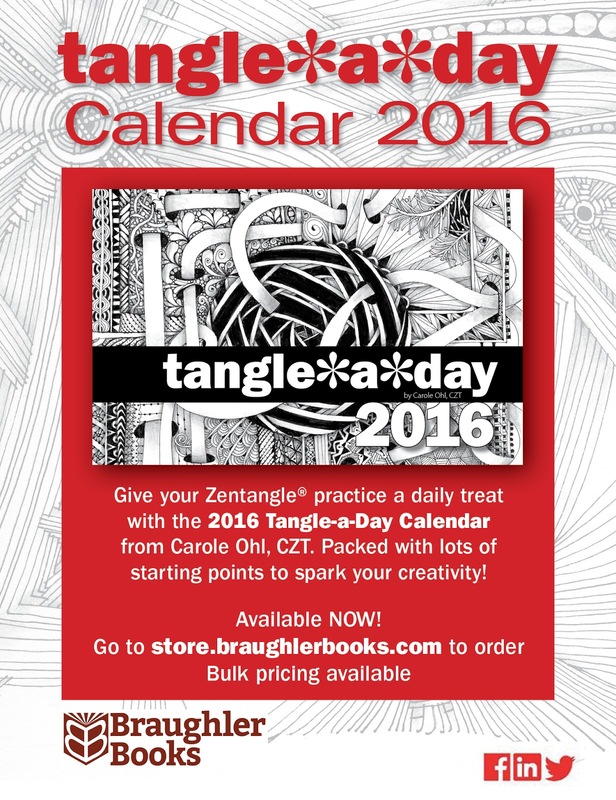 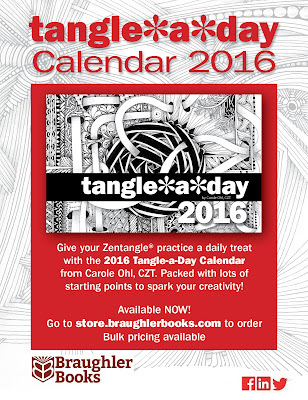 Hey everyone, I had a request to post a tangle that I offered in the 2014 Tangle-a-Day calendar. 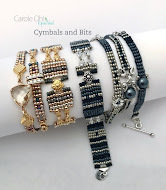 I realized I had never posted it here. 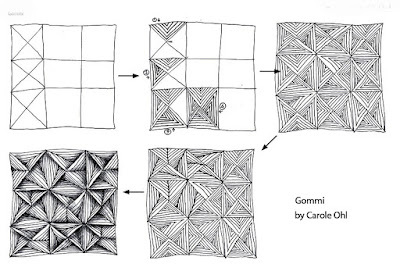 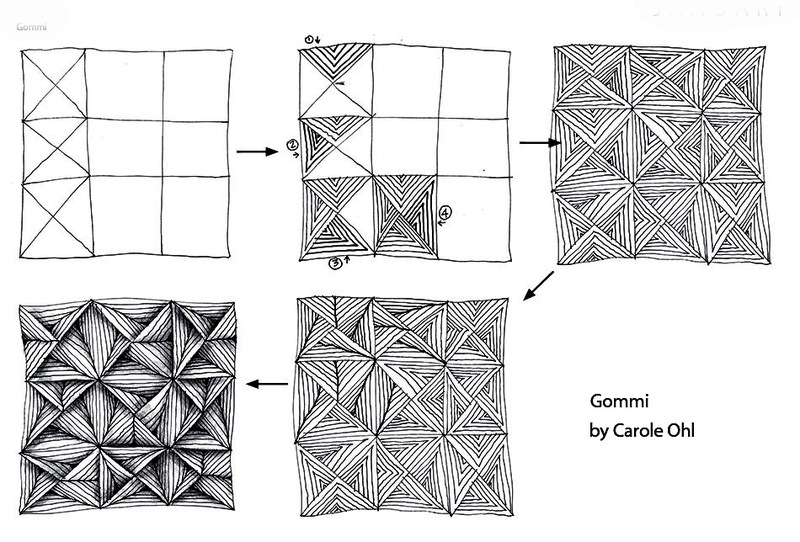 It's called Gommi. Hope you have some fun with it!